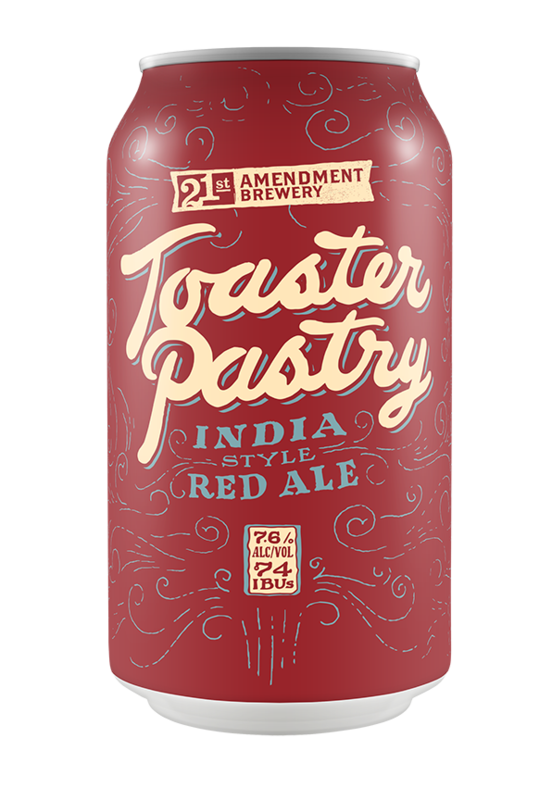 Our first beer out of our new brewery is a homage to our building's former life as a Toaster Pastry factory. Biscuit malts give the beer a slightly nutty, crust-like flavor, complementing the fruity, jammy character of the hops. The toasty-sweet aroma, balanced by a bite of hops, makes this one of our favorite brews yet.